Windows 10 is the great windows ever. It gives you some feature freely with this. All of the feature helps us a lot. But we all know that everything has it’s dark side. There is some work that windows defender can’t permit to install. There are a lot of work like that. You have one then you will not able to work with that. That’s why you need to disable windows defender. Are you know about windows defender. 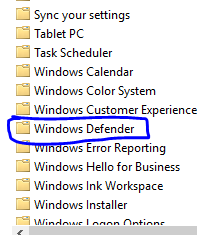 In windows 10 defender is automatically protect you. That’s why if it find anywhere any malware or something risky it will alarm you to stop visiting that site. Suppose you have some tools or sites to work and windows defender doesn’t allow that or windows defender inflaming you to stop this. At that moment you want to stop or disable windows defender but unfortunately you don’t know that how to do. If you want that then you are at the right place. You can learn from here how to disable windows defender. Windows 10 defender is one of the best thing of windows 10. Windows Defender is the free antivirus software that Microsoft includes on every installation of Windows 10. It protect you from the harmful acts. You feel very security from the feature. It protect you internet when you are visiting any address and if there are any malware or something risky then it will remind you for your action. Today we will show you that how can you disable your windwos 10 defender.If you’re looking for a permanent solution to disable Windows Defender, in this guide we show you how to turn it off using Group Policy and the Registry. There are some type of version in windows 10 such as Pro, Education etc. whatever use the Local Group Policy Editor to disable Windows Defender from your computer permanently. Simply use the Windows key + R keyboard shortcut to open the Run command. 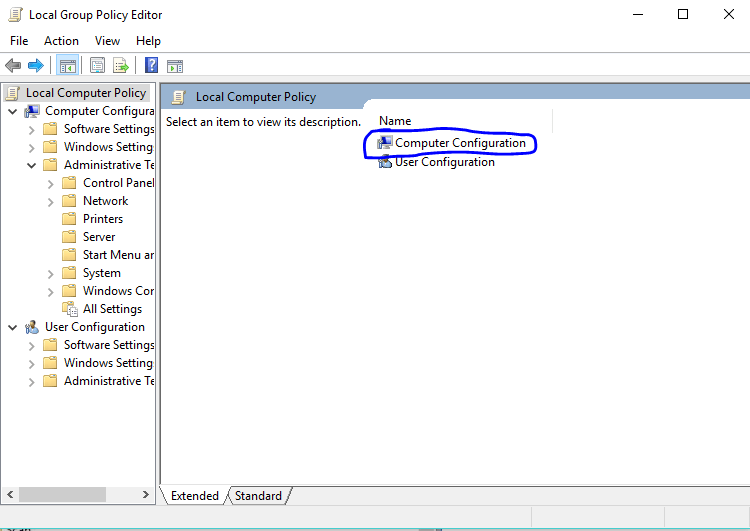 Click OK or hit the Enter to open the Local Group Policy Editor. After that go to Computer Configuration. 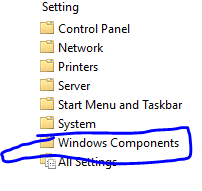 After selected go to Windows Components. This is the easiest way to Disable Windows 10 Defender Permanently. You can’t get the simple way than it. Hope you like it.